Former Old Stage Printing building. 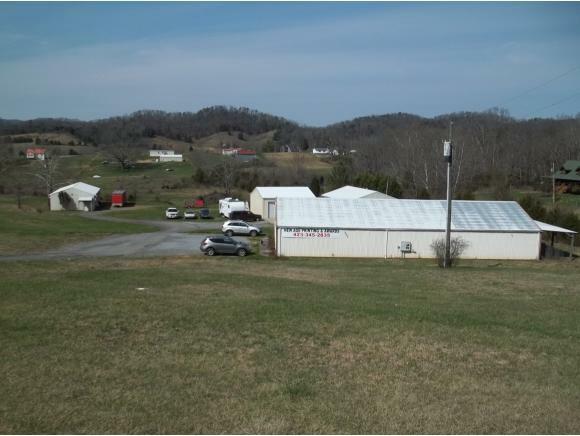 This property is conveniently located between Rogersville and Church Hill. 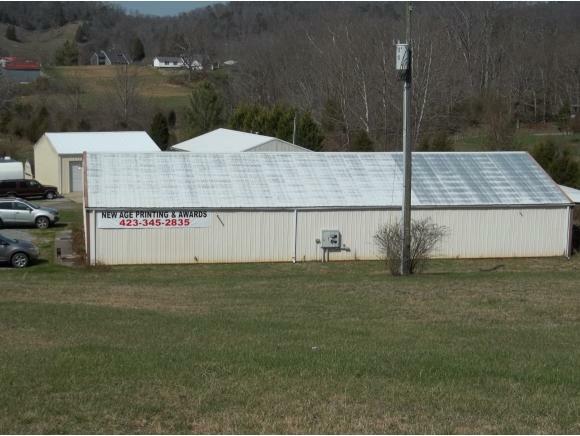 Property has (4) four separate building's that is currently rented. Building 1 is the print shop, that has a show area,office area, and workshop. 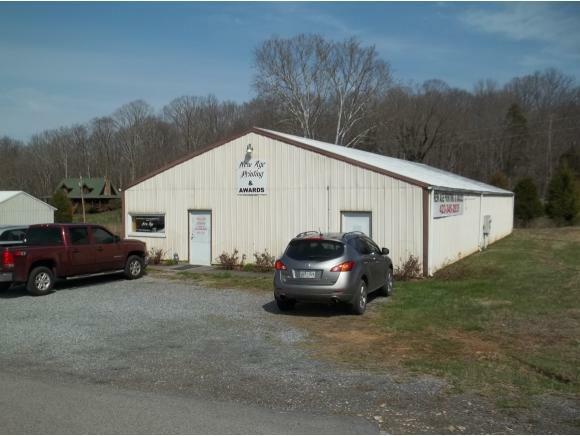 Building's 2 and 3 are occupied by a well known mechanic, that features all garage space. Building 4 has a small office area, but is mostly used as a garage space. New water lines were recently installed to 3 out of the 4 buildings. Great investment property.